A medium weight Scuba Bodycon Stretch Jersey Polyester Fabric. 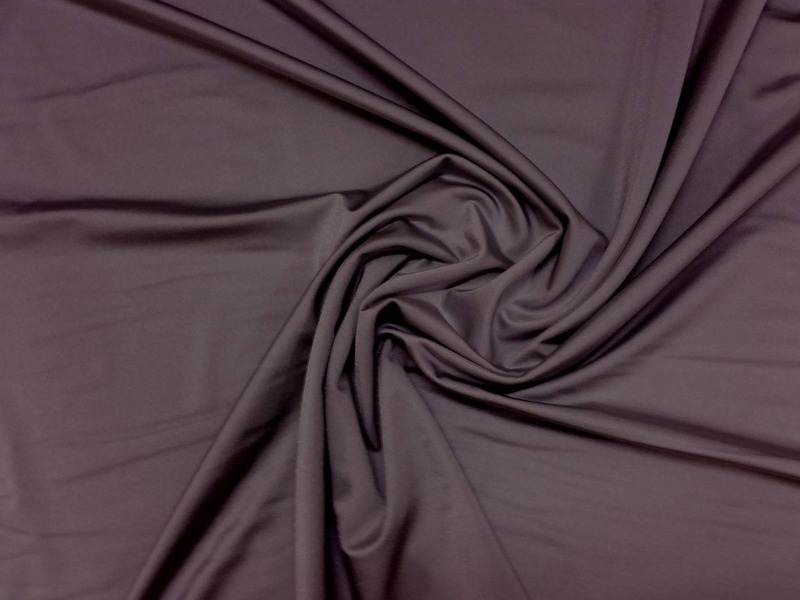 This is an all-way stretch fabric, suitable for active / exercise wear, swimsuits, biking shorts, leotards and dance and stage wear etc. 19 different colours available, please see our other listings for the other colours. Scuba knits have great stretch and recovery; similar to a ponte knit but with a bit more drape. Perfect for dresses, leggings, skirts and active / dancewear. Approx Width: 160cm / 63"